Sonya performs an upward kicking flurry. Sonya strikes the opponent with her elbow. Sonya sends off a pack of energy rings at her foe. Sonya blows pink dust in the opponents eyes, stunning them momentarily. Sonya blows on her open palm, sending a flaming ball toward the opponent. The flame catches the foe on fire, burning away their clothes and flesh, until nothing is left but a charred skeleton. Sonya performs a handstand and flings her legs toward the opponent, tossing them behind her upon contact. 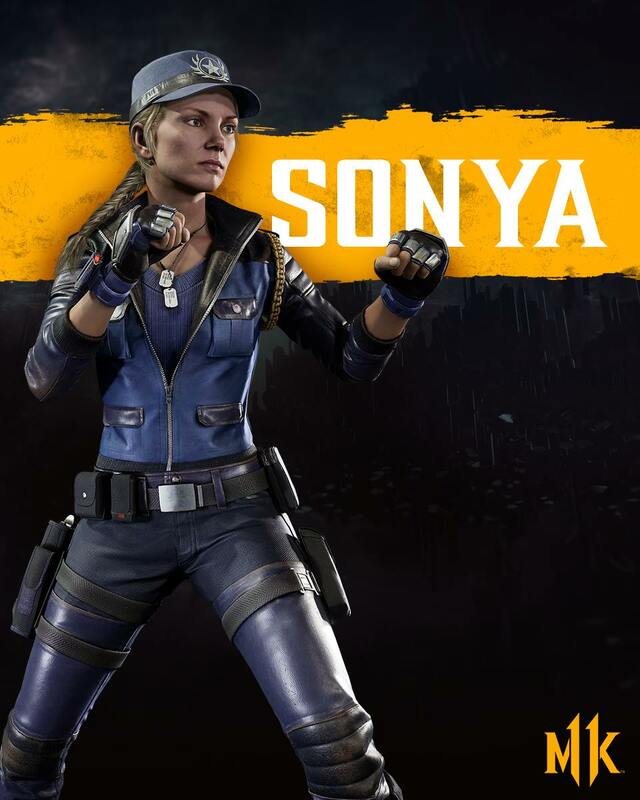 Sonya grabs her opponent with her legs and lifts them up, then tears them in half. 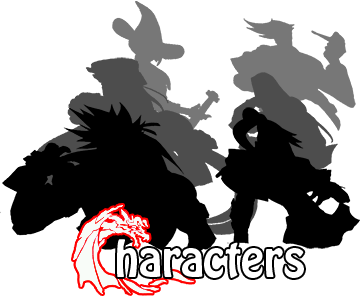 Sonya leaps into the air and dashes forward slightly with a punch before returning to the ground. Sonya grabs her opponent and plants a foot in their abdomen, falling backward and flipping them over her head.